We understand how important a clean office environment is to everyday functional businesses. 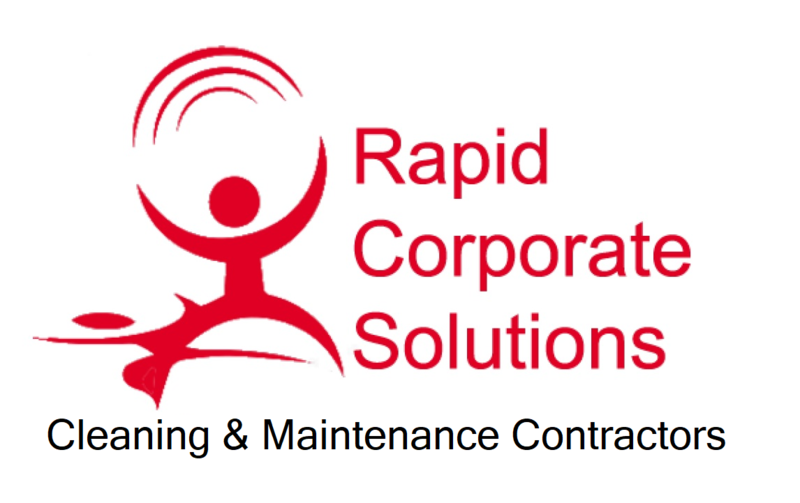 RCS Cleaning provide a wide range of services to keep your workspace spotless and keep staff morale and productivity high! 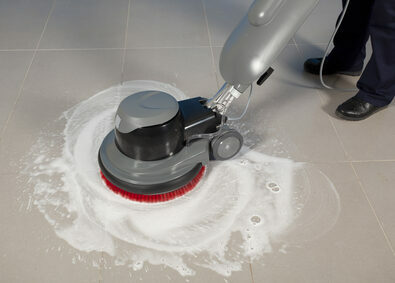 Hard floor cleaning includes surfaces such as terrazzo, stone, safety flooring, linoleum and wooden floor. Our team will restore the image and sheen of an existing floor by using a high speed polisher, leaving it as good as new! Computer cleaning is essential to keeping a hygienic environment for staff to work in. Our professional and fully trained staff are able to thoroughly clean every piece of equipment in the office. Including PC units (both internally and externally), monitors, keyboards, mice, telephones, scanners, fax machines and printers.